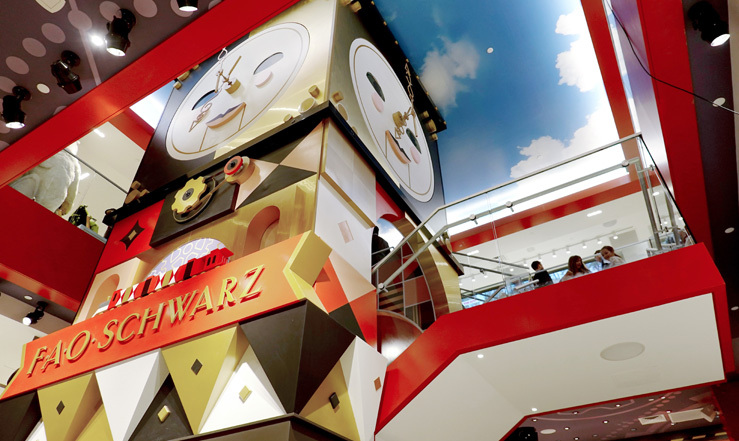 Gruskin Group is proud to be part of the relaunch of the FAO Schwarz brand and store. 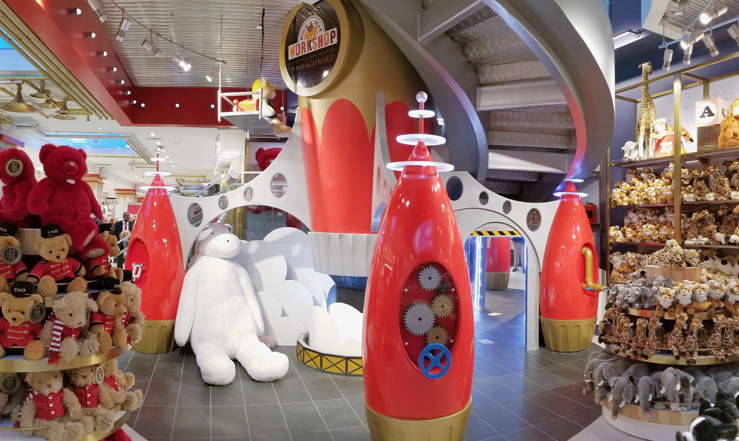 We were the architect working with Chute Gerdeman, the store design team. 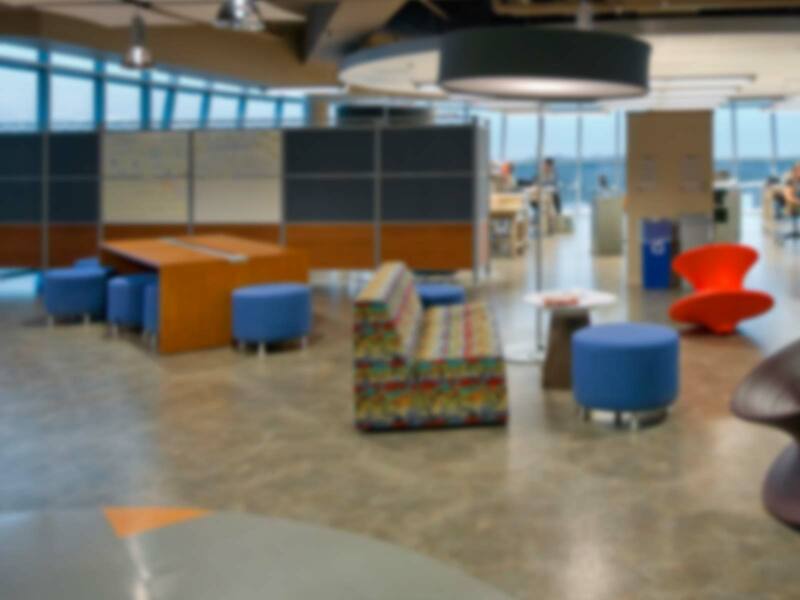 Our Integrated Design approach is a combination of our two practice groups: Architecture + Design and Creative Services. As a unified team of specialists, we are able to create synergistic solutions for any design challenge.